Charlotte's Old Fire Station No. 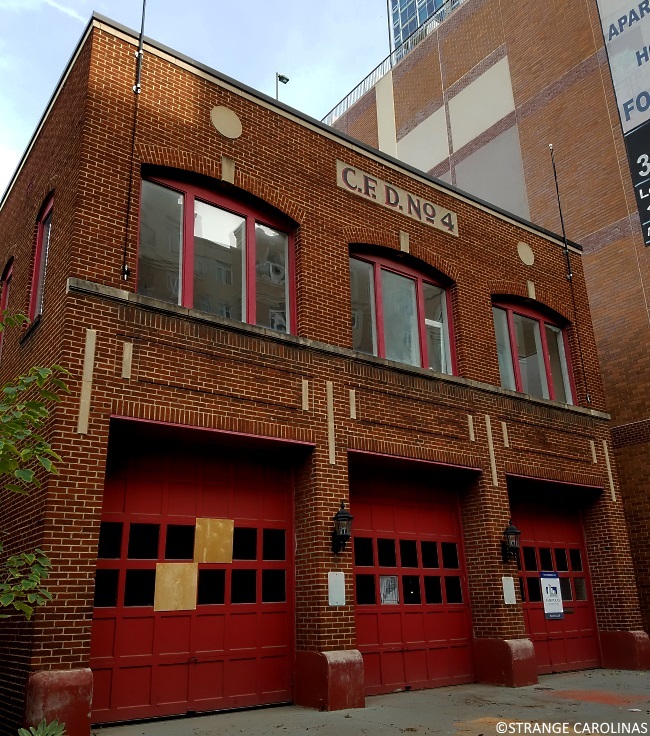 4 was once a bustling firehouse until it was retired in 1972. In 2002, the building became the Charlotte-Mecklenburg Fire Museum. The museum closed seven years later and the building has been empty ever since. In 1934, the men in the fire station were responding to a call when firefighter Pruett Black fell when trying to slide down the firepole, which instantly killed him. Before the museum closed, many claimed they would smell Black's cigar smoke from time to time.